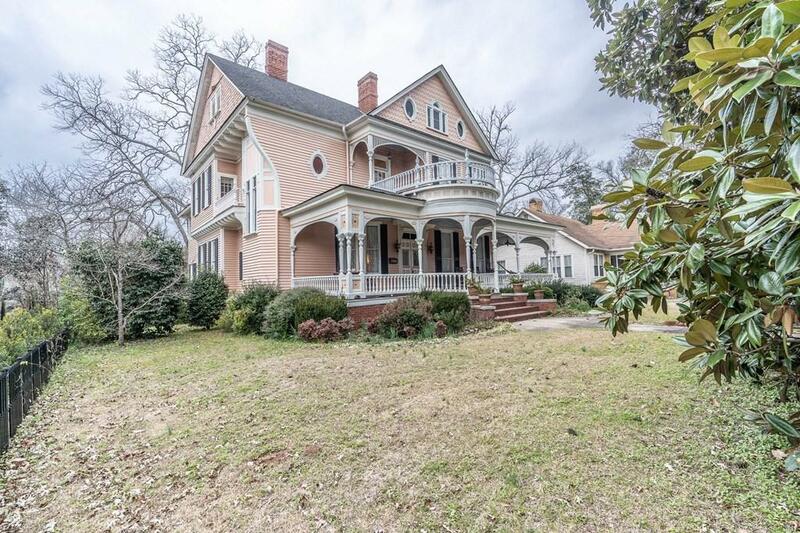 Victorian style home built in 1900 for Henry and Pauline Paris, designed by Charles E. Choate. Their daughter, Rachel Paris made the home and street famous by writing a book based on her childhood entitled Silk Stocking Street. 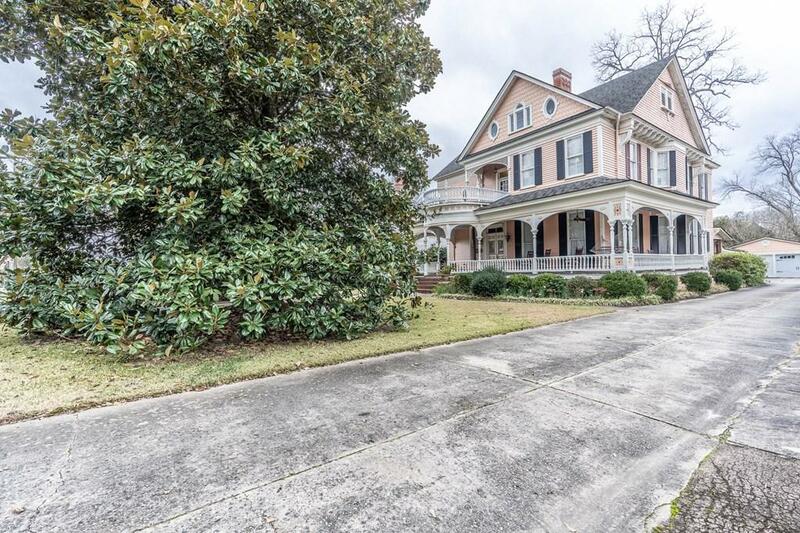 The house is on the National Register of Historic places and the Charles E. Choate Historic District. 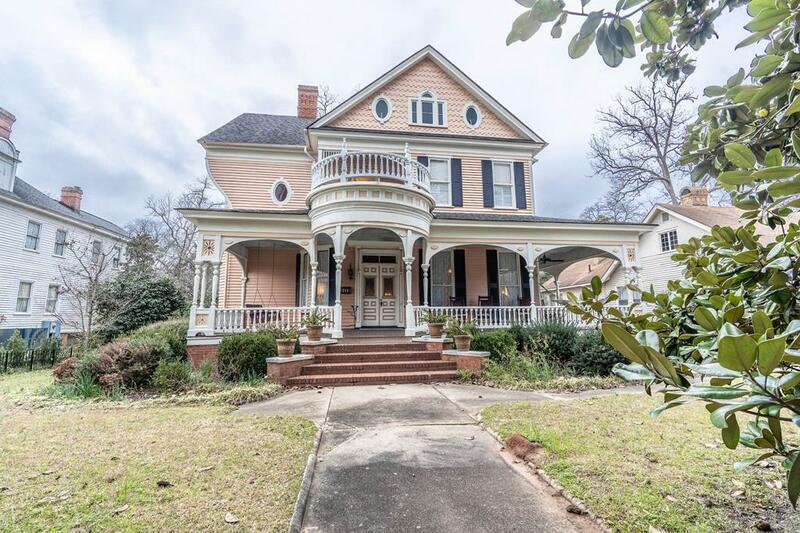 The spacious home has so many original details from the large curving front porch, gingerbread trim, original stain glass, wood floors and gold leaf moldings throughout. The back yard is brick fenced with a large patio for entertaining, an inground gunite pool and a Victorian style pool house. 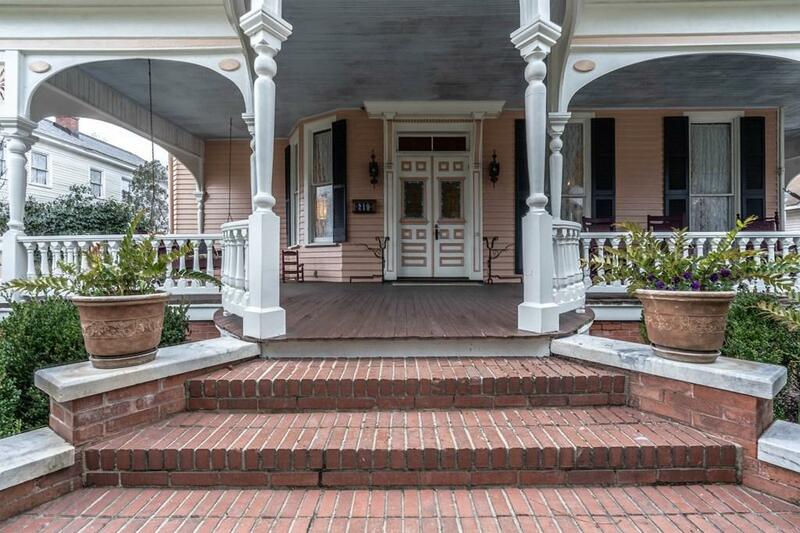 The grounds are well maintained with a variety of mature bushes and blooming vines. Iconic and rare opportunity to own a piece of history.